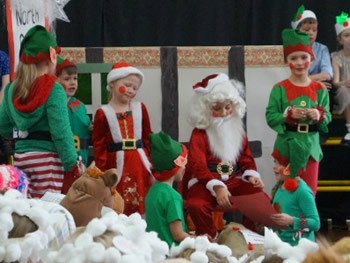 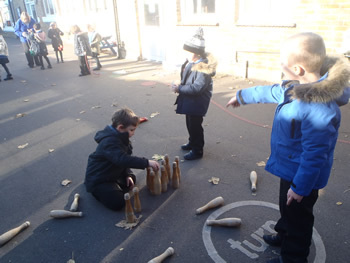 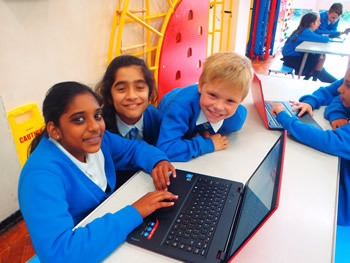 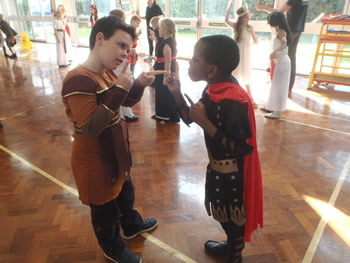 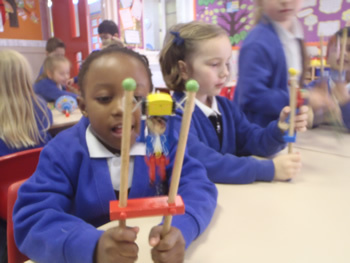 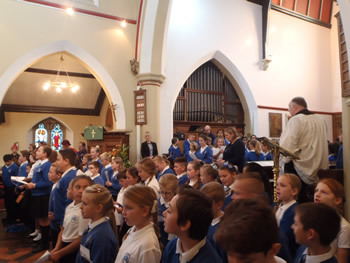 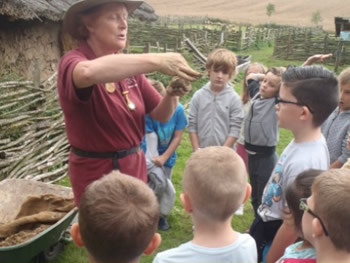 The school takes children on a number of visits each year, from visiting Bekonscot Model Village in the Reception year group to Hampton Court and further afield higher up the school. 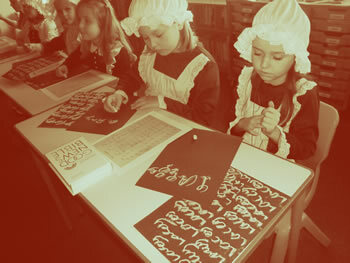 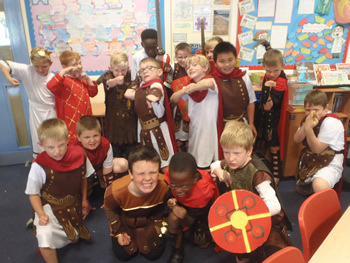 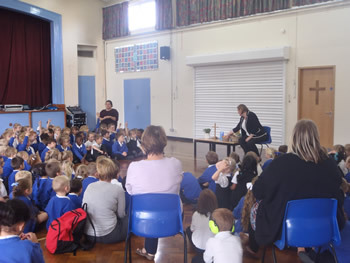 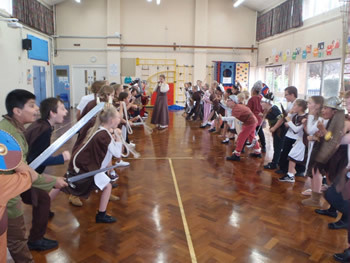 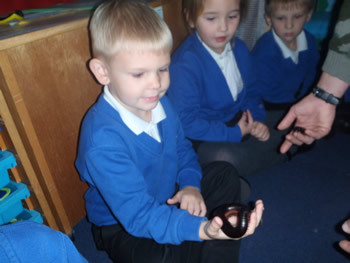 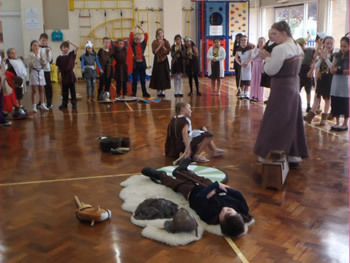 We also bring locations and historical times to life in the classroom with days dedicated to such events as Evacuation Day and the Victorian classroom. 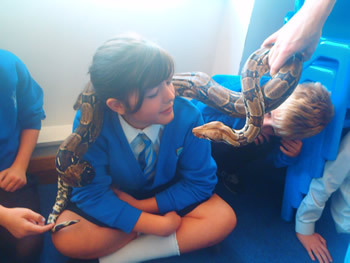 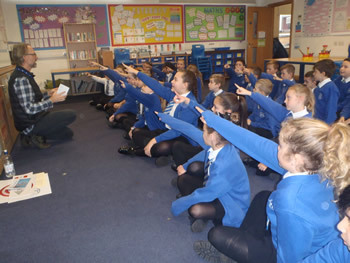 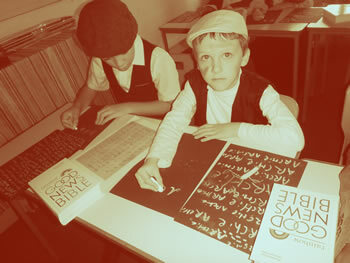 The Year 6 pupils go on a residential school journey for a week each year. 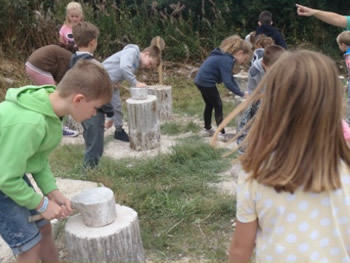 This is designed to give them opportunites for team building, strengthening their independence and participating in adventurous and challenging outdoor activities. 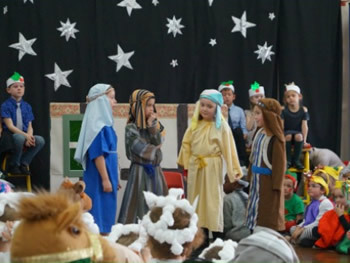 Infants Nativity - It’s a baby!